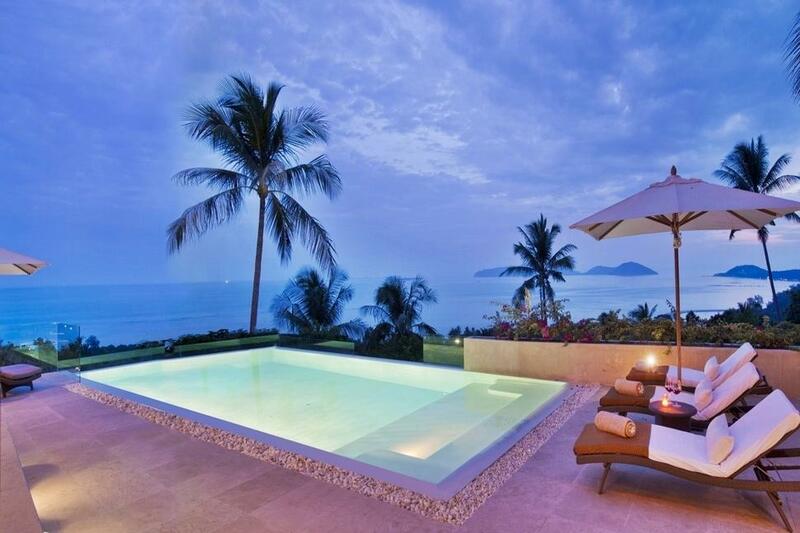 Pick from our collection of Lamai Beach Villas for your luxury accommodation in Koh Samui. 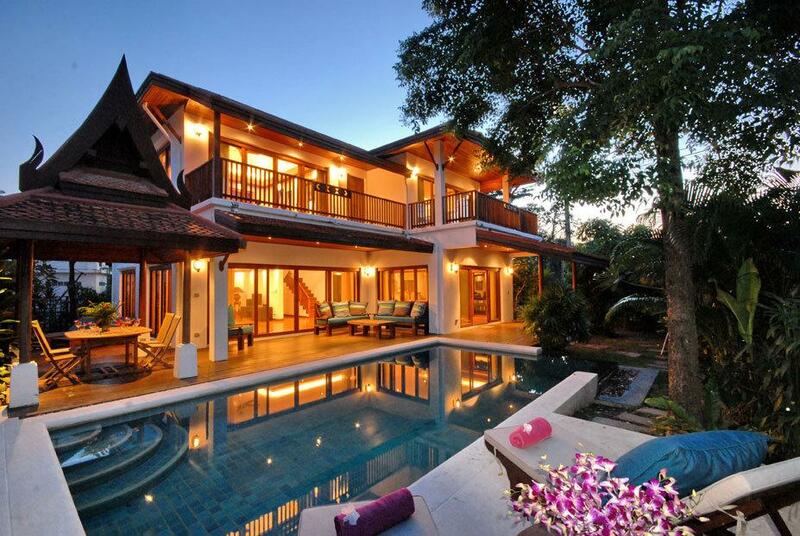 Just click inquire to make a booking or ask any questions. 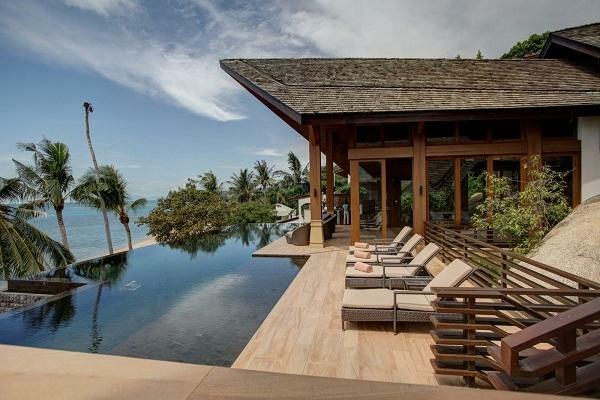 This luxury villa is situated right on the beach, close to Hua Thanon village with views out to Koh Taen and Koh Matsum. 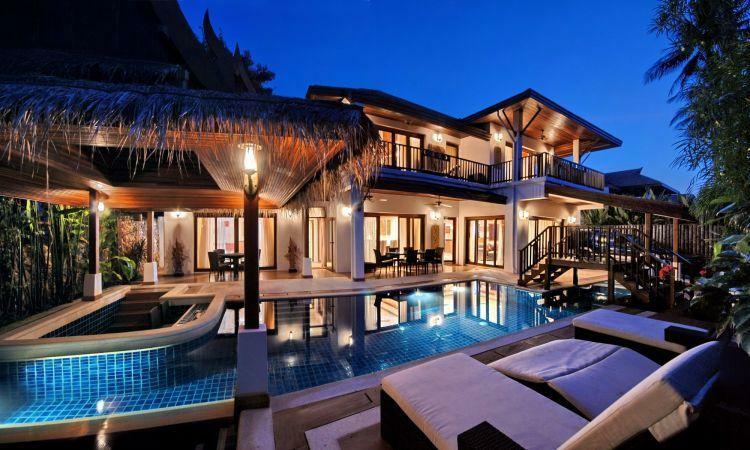 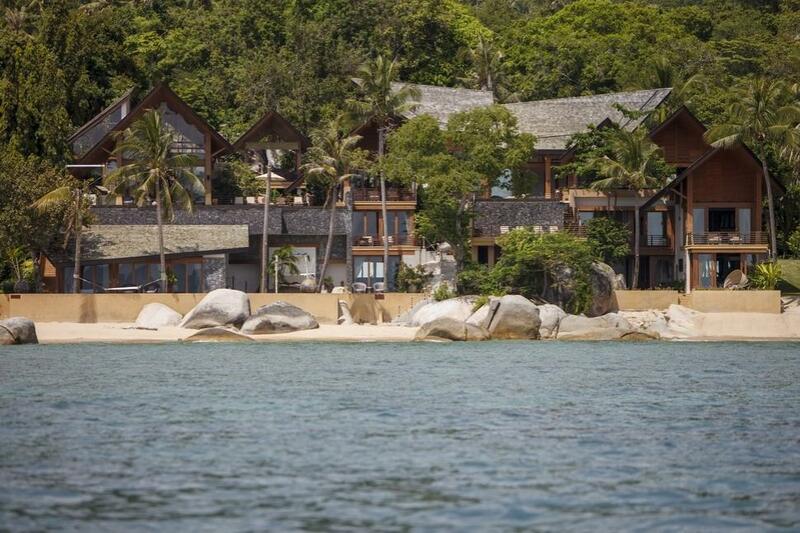 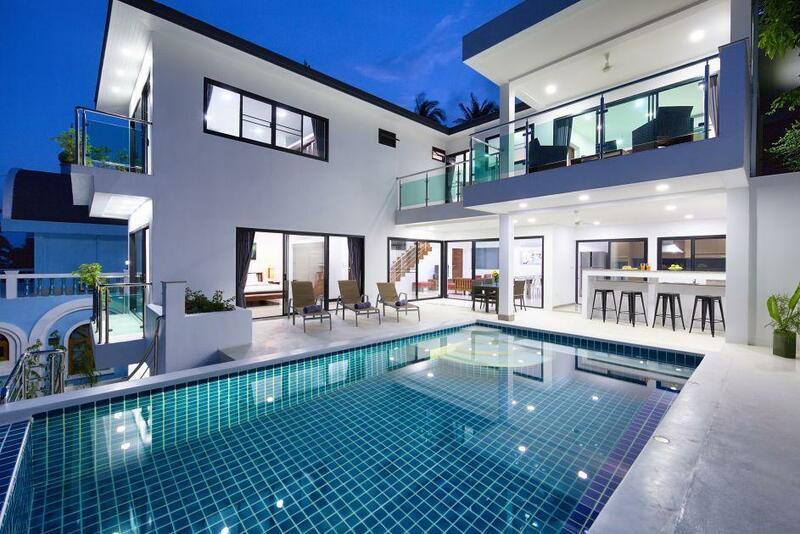 This newly completed beach front villa sets a new benchmark for architecture and interior creations on Samui. 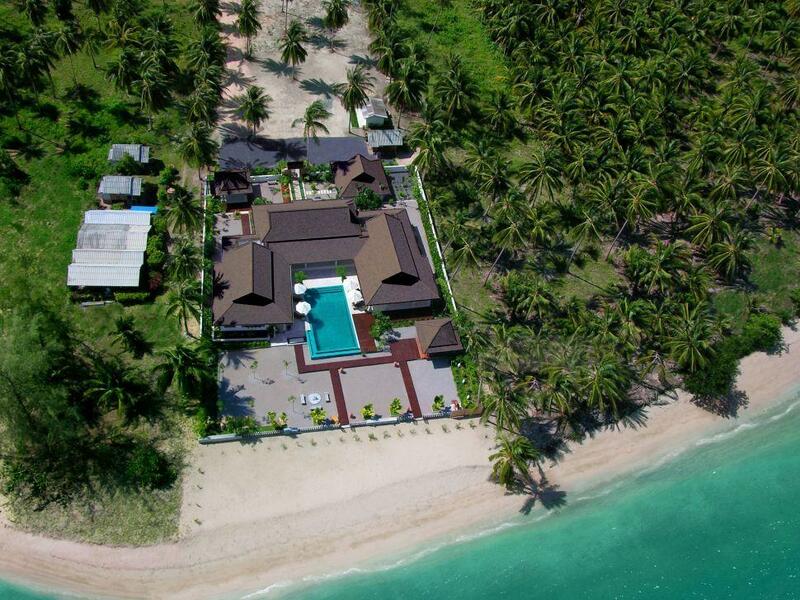 One of two grand beachfront villas, Villa 4463 is an exclusive, contemporary holiday retreat.